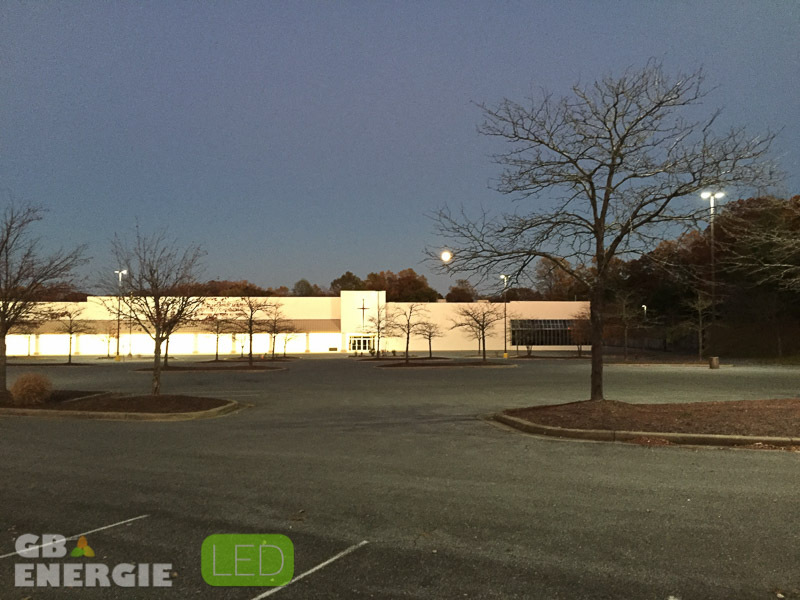 GB Energie LED, LLC is an African American Woman-Owned, certified WBENC based firm based in Washington, DC. 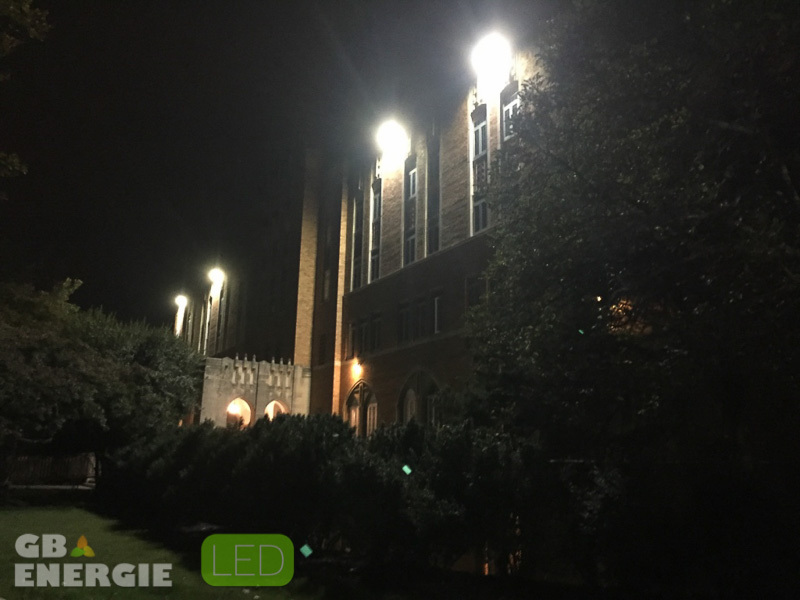 The founder organized the company in 2012 with the mission to advance the adoption and supply of market-leading energy sustainable LED lighting solutions both in the U.S. and abroad. 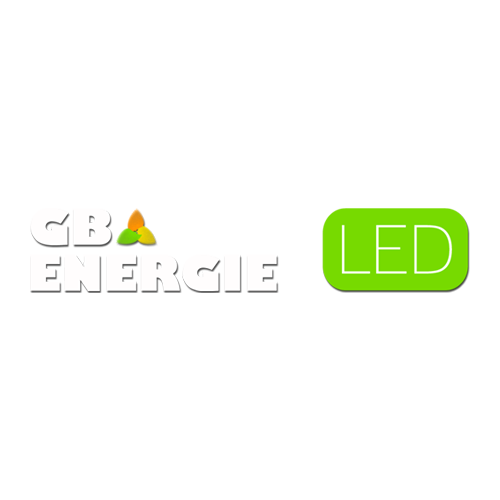 Since its inception, GB Energie LED has become a leading provider of comprehensive LED lighting projects by understanding the nuances of delivering energy savings to our customers, thus empowering our customers to outperform their business, personal and environmental goals necessary to succeed. 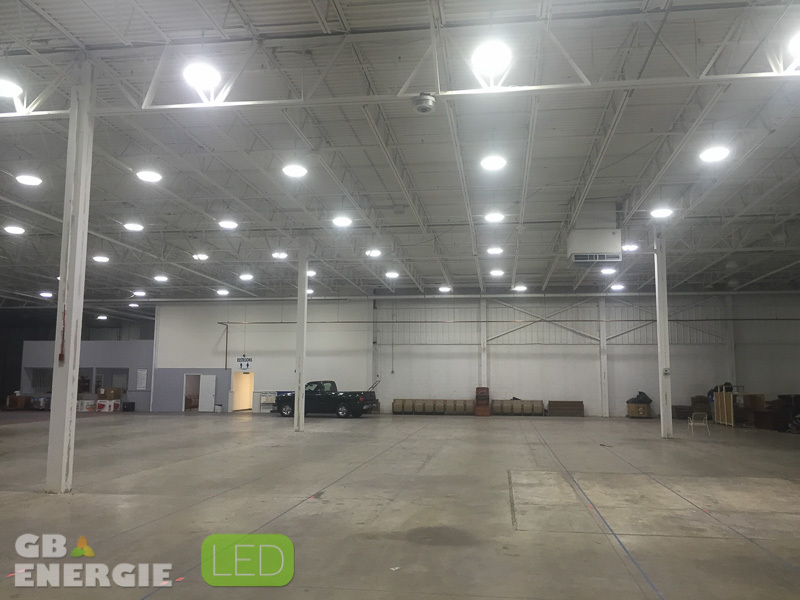 About Revolution Lighting Technologies Inc. – Revolution Lighting Technologies, Inc. is a leader in the design, manufacture, marketing, and sale of LED lighting solutions focusing on the industrial, commercial and government markets in the United States, Canada, and internationally. 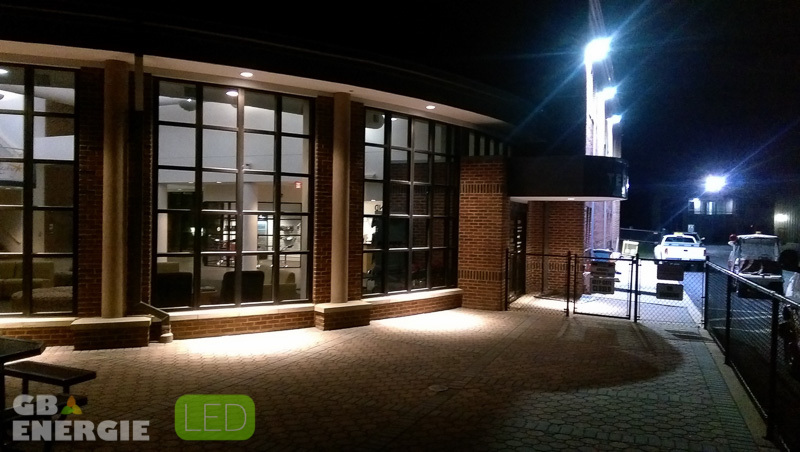 Through advanced LED technologies, Revolution Lighting has created an innovative lighting company that offers a comprehensive advanced product platform of high-quality interior and exterior LED lamps and fixtures, including signage and control systems. 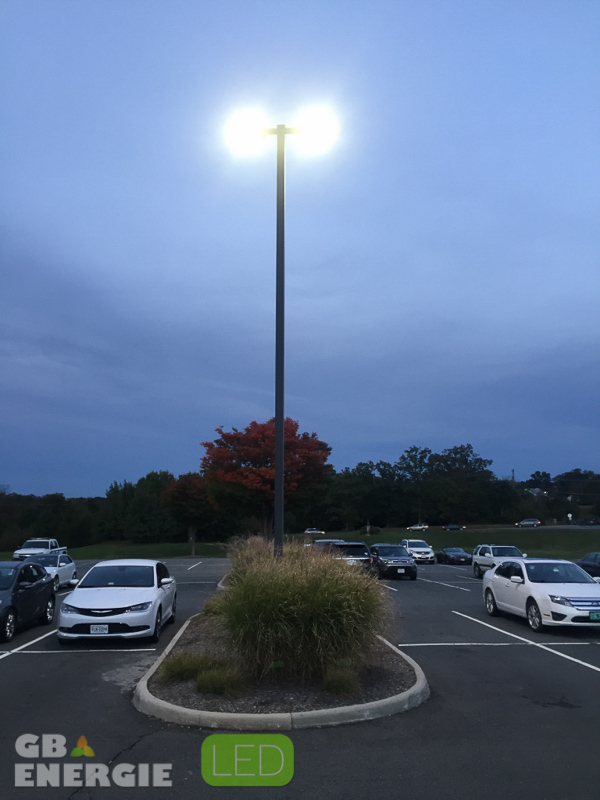 Revolution Lighting is uniquely positioned to act as an expert partner, transforming lighting into a source of superior energy savings, quality light and well-being. 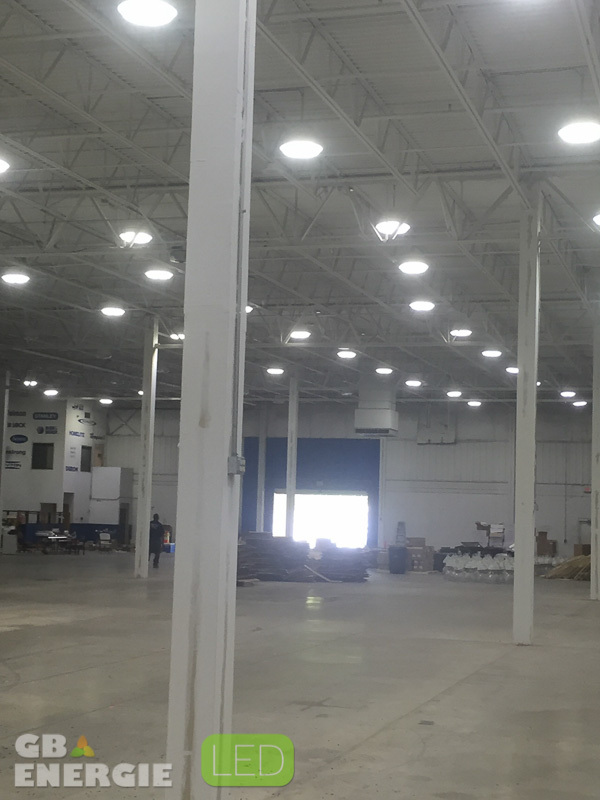 For more information, please visit www.rvlti.com and connect on Twitter, LinkedIn and Facebook. 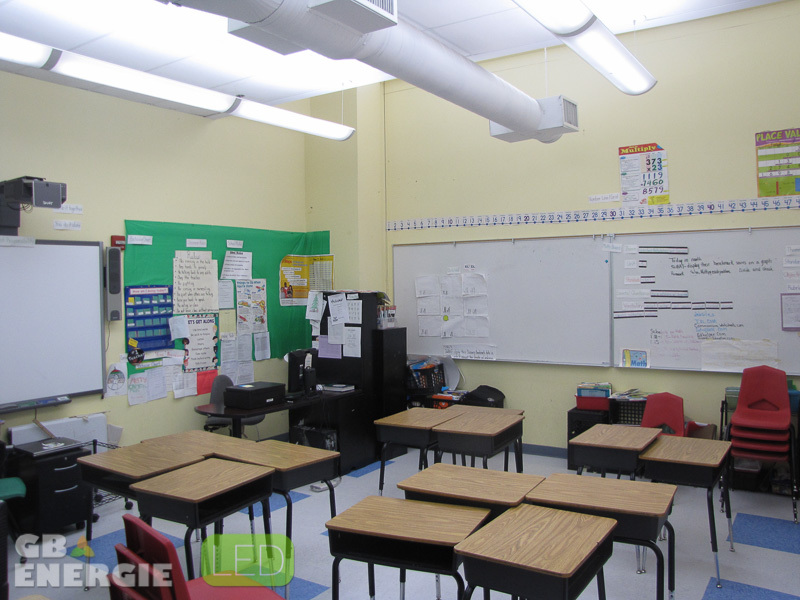 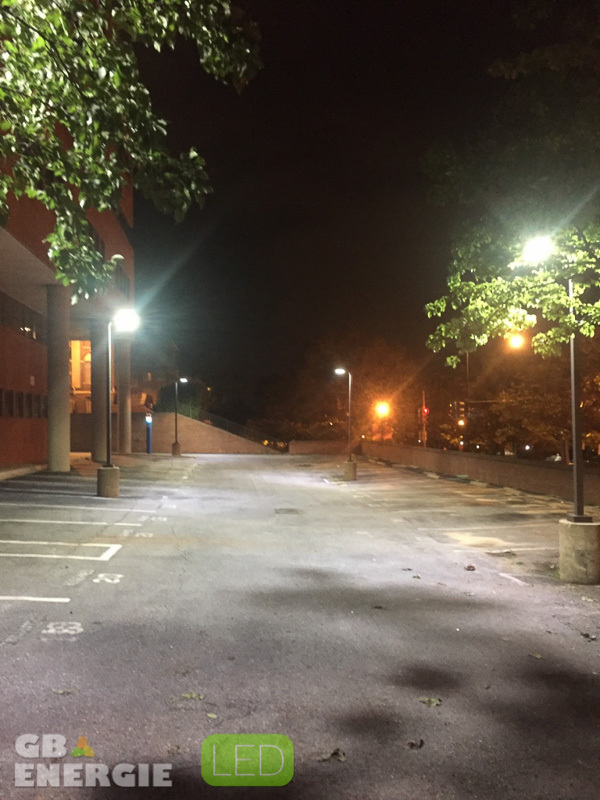 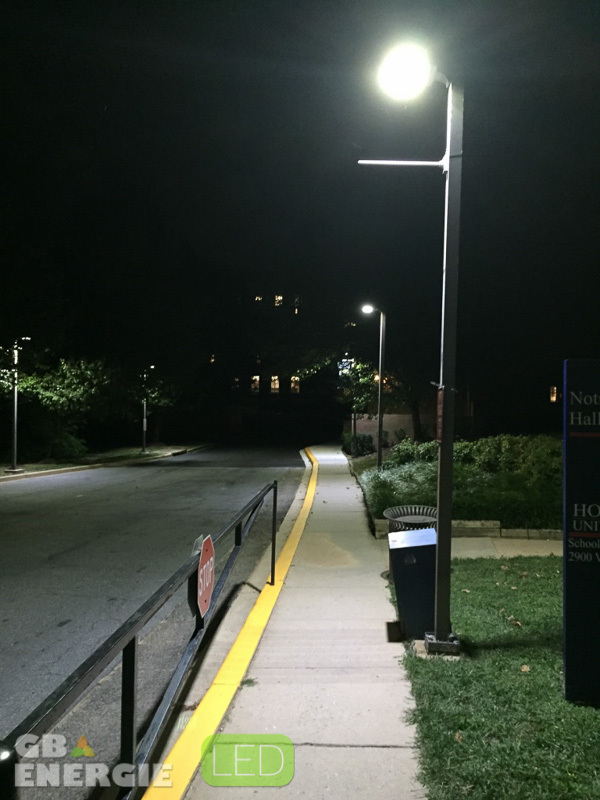 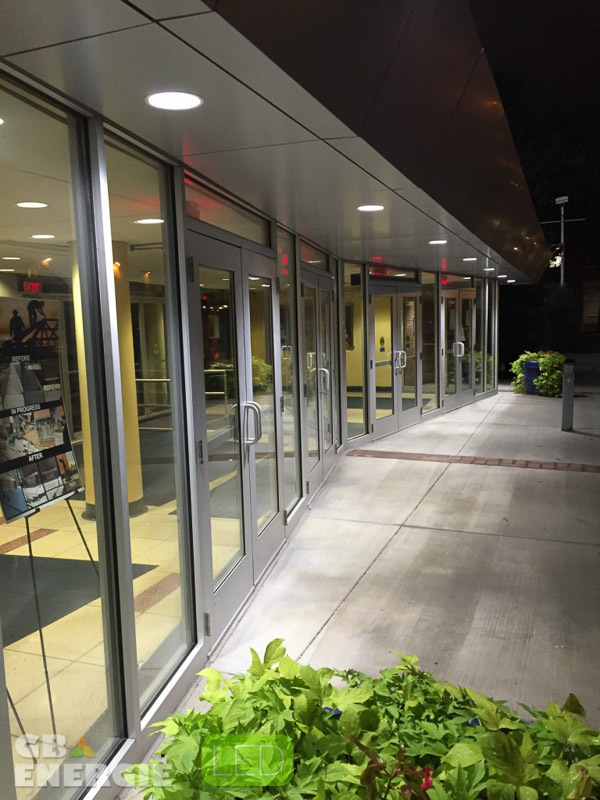 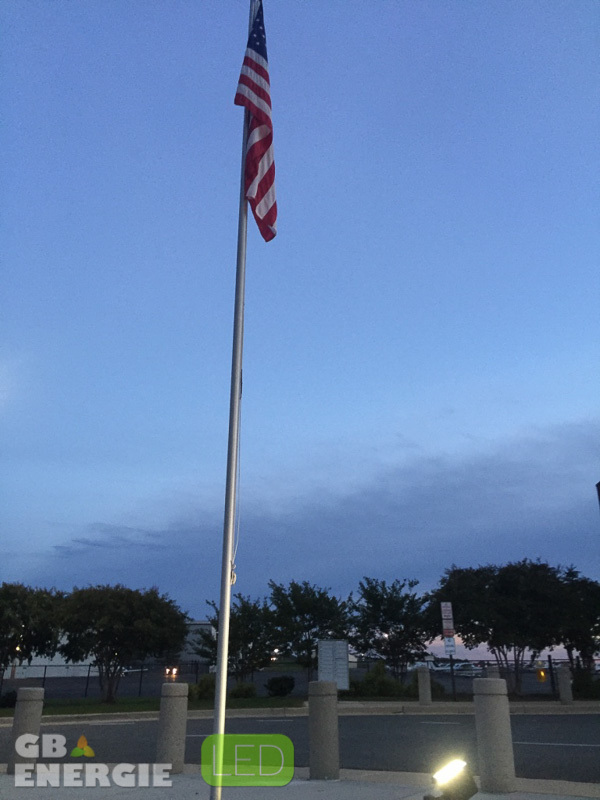 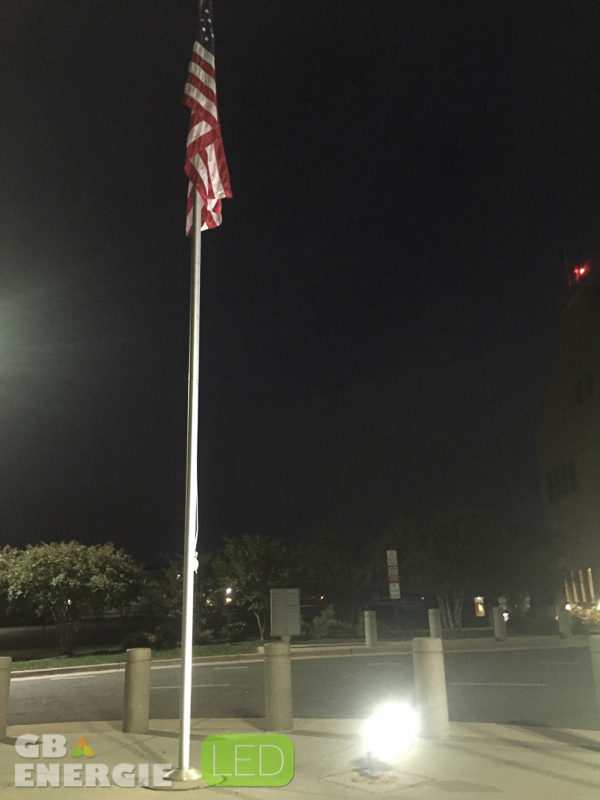 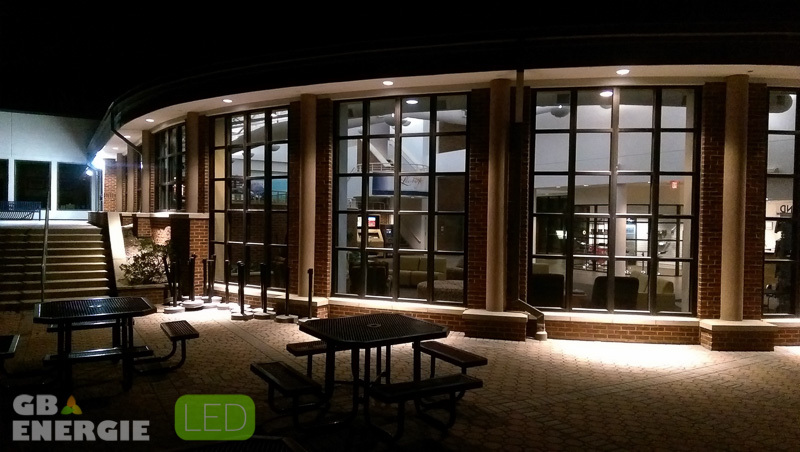 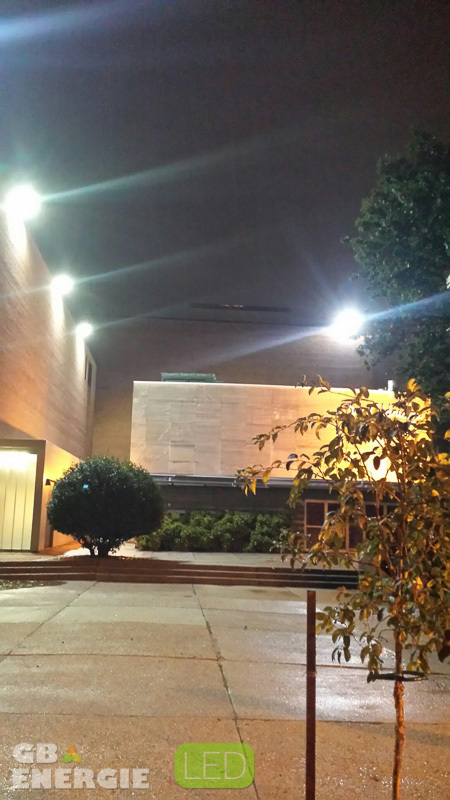 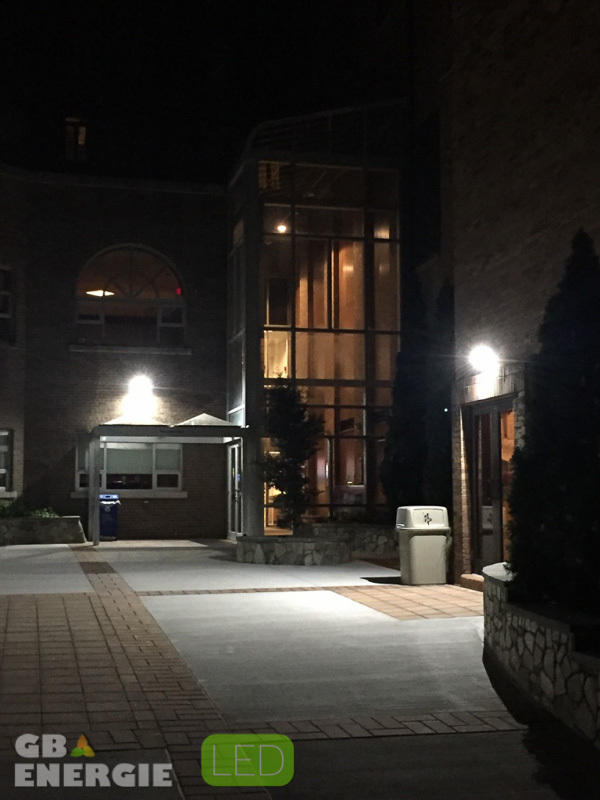 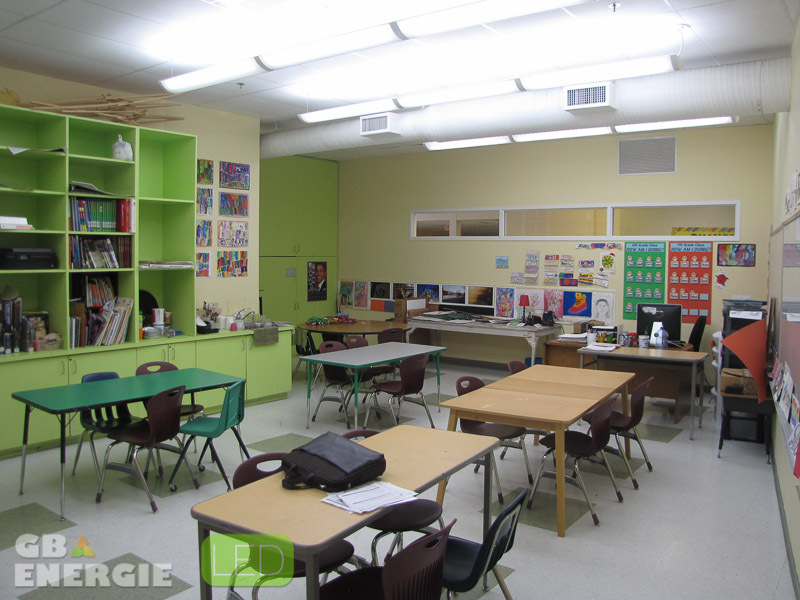 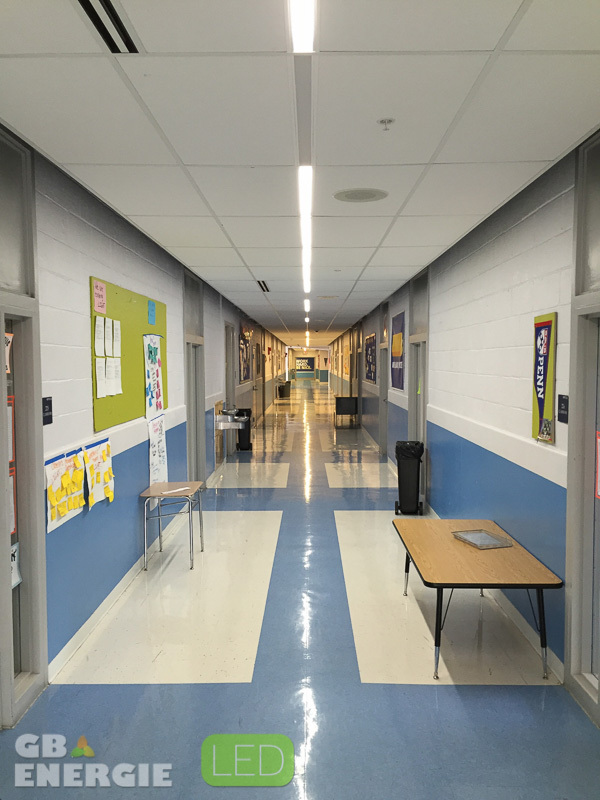 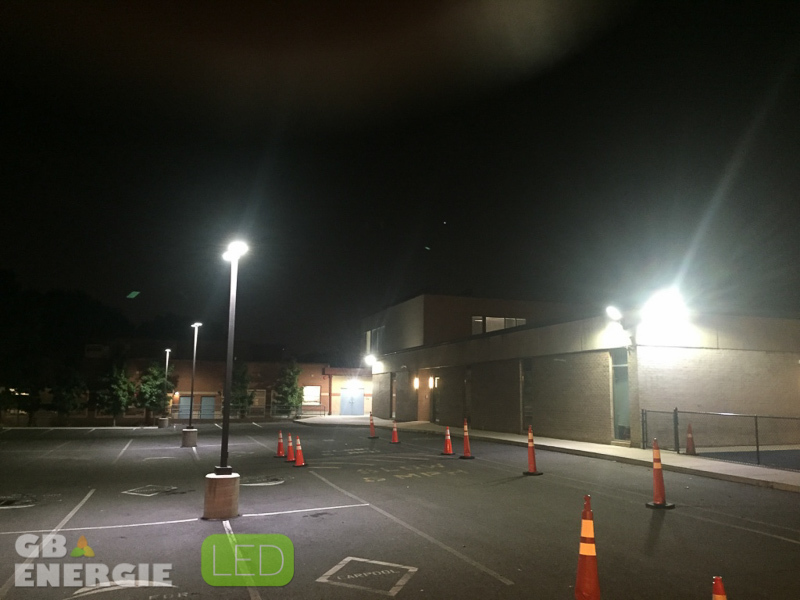 Comprehensive indoor and outdoor LED lighting solutions substantially reduce expenses and improve the learning, living and working environment. 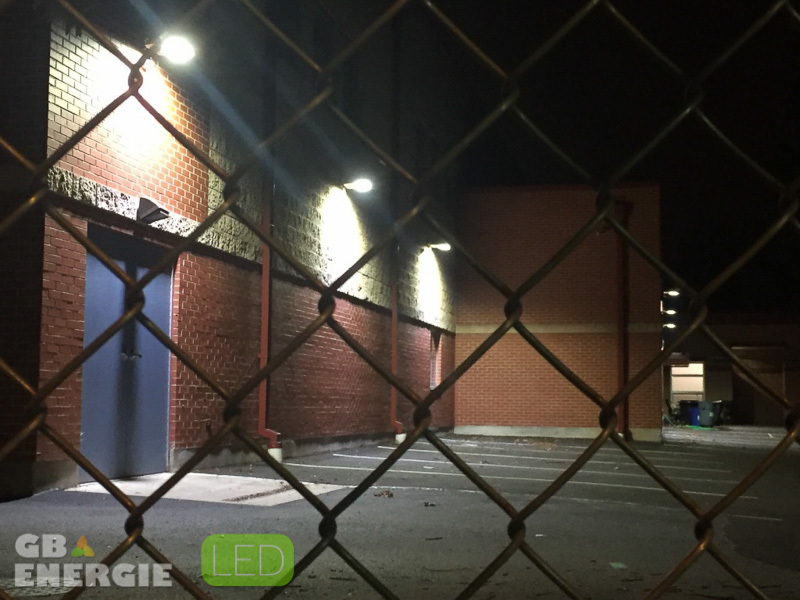 We provide the most comprehensive retrofit lamps on the market. 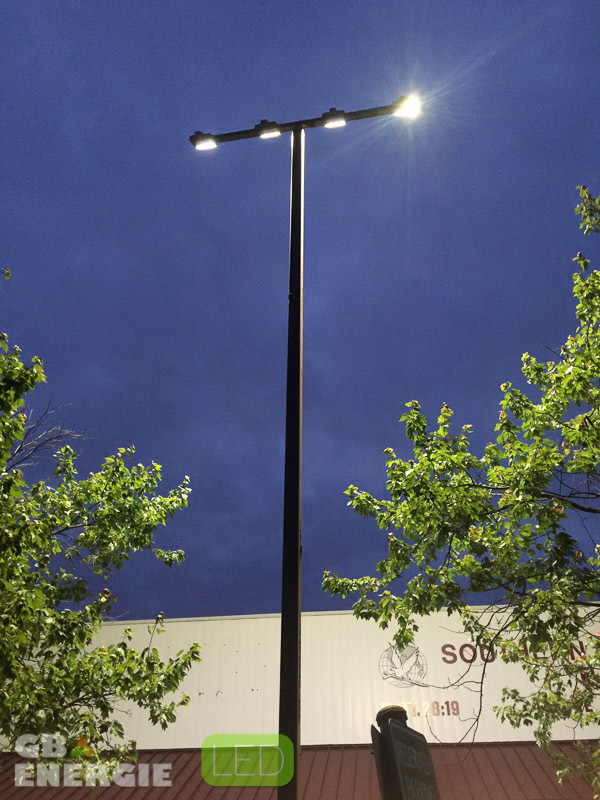 Select products can be manufactured in the U.S., qualifying customers for government grants. 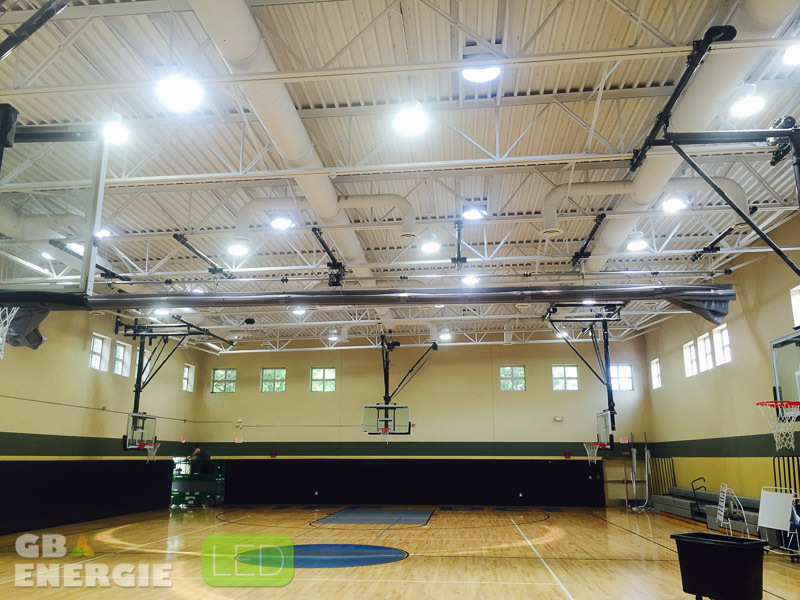 We offer UL-listed, DLC-listed and Energy Star-rated products. 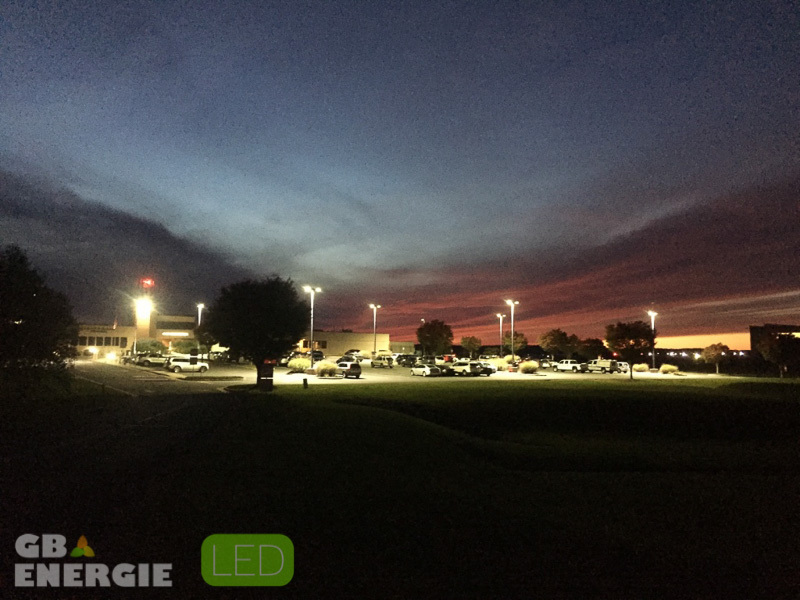 Our LED lighting is crisp, instant-on, cool to the touch, dimmable, control system compatible and an environmentally responsible choice. 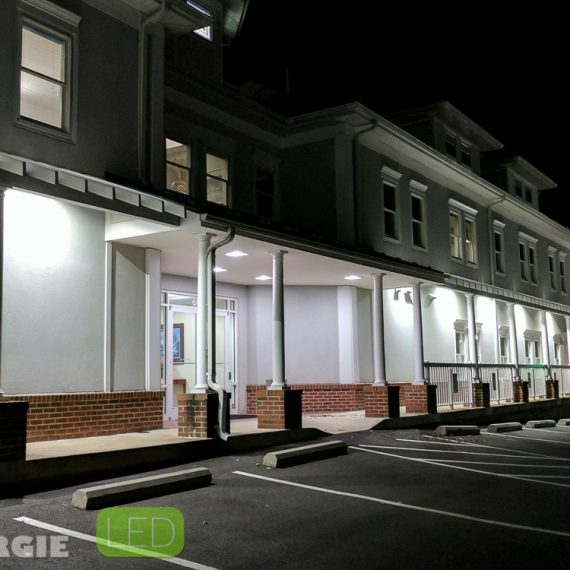 For a limited time we are offering, at no expense, a comprehensive Lighting Energy Use Assessment (valued at up to $50,000) detailing technical and beautification solutions along with a calculation of projected savings to be expected. 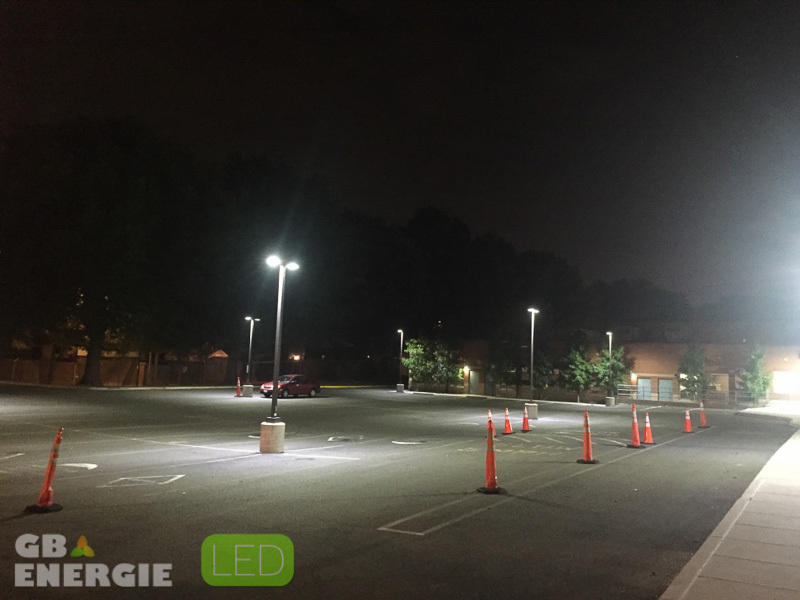 When upgrading your lighting, the most cost-effective solution is to retrofit with LED lamps manufactured to exact specifications to fit existing fixtures. 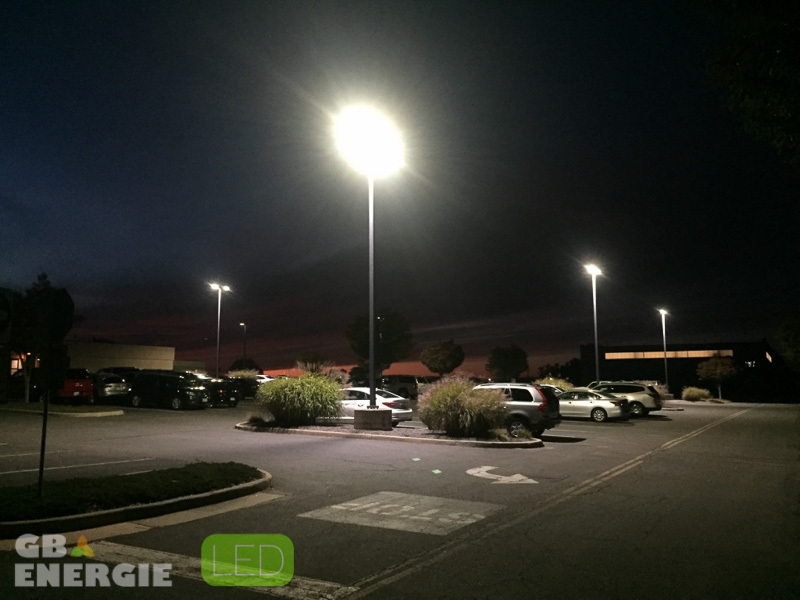 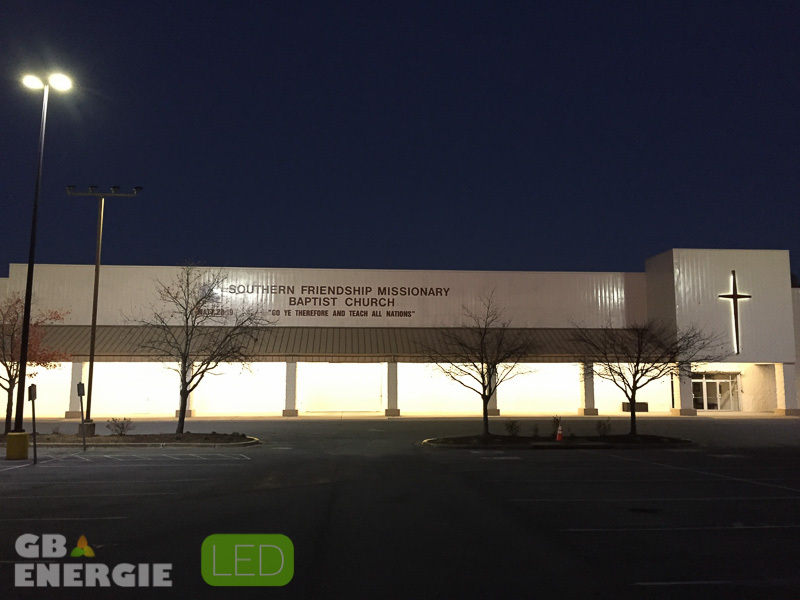 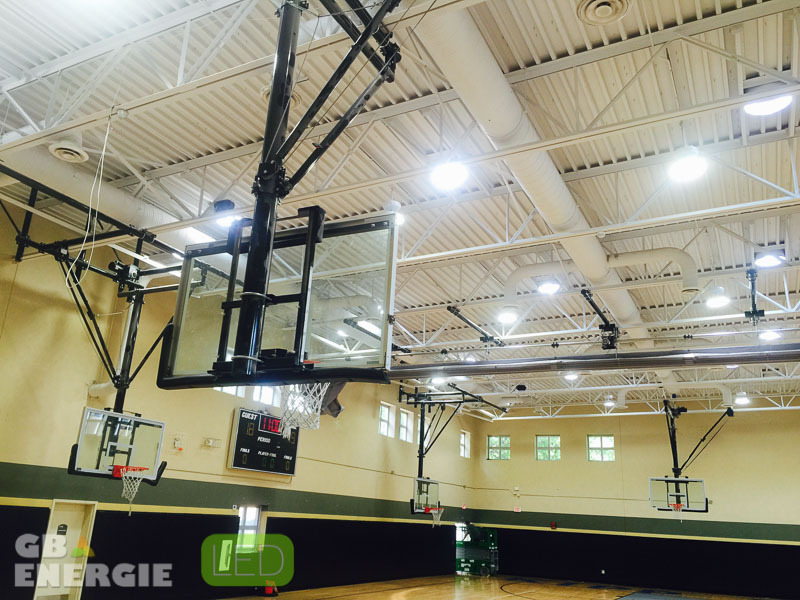 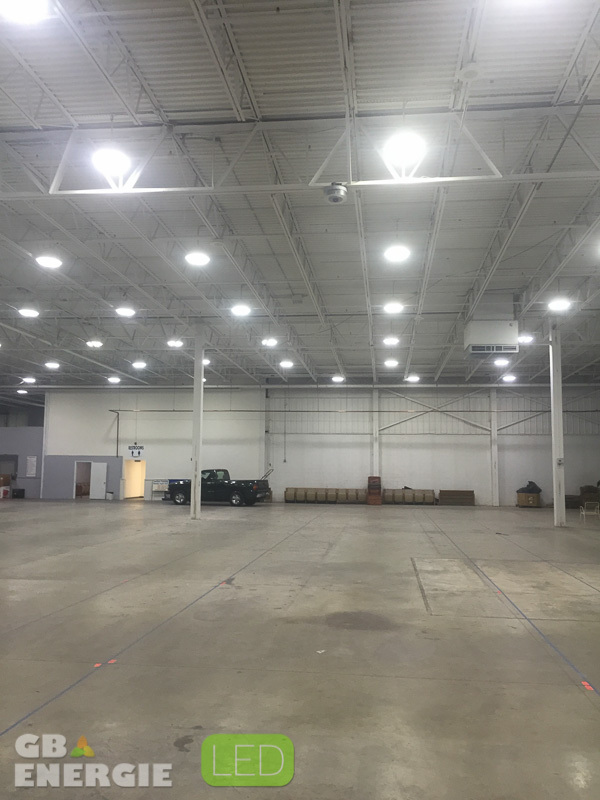 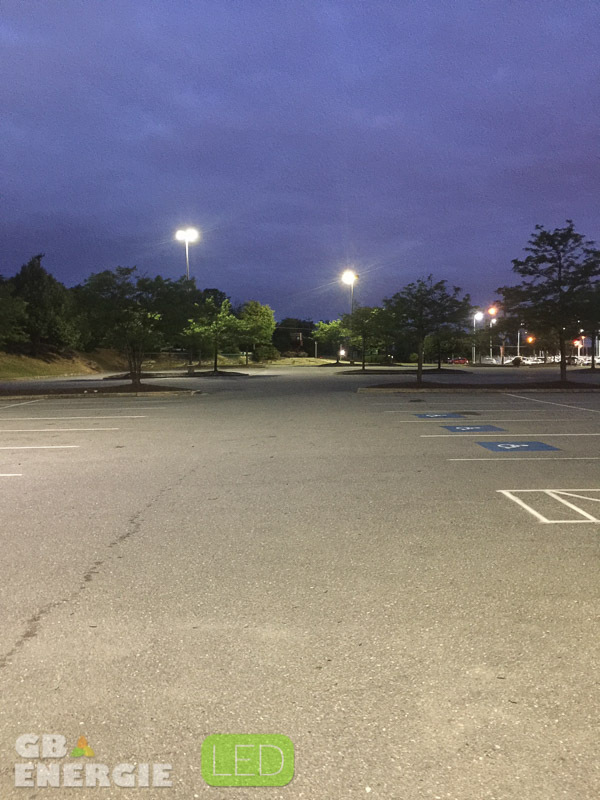 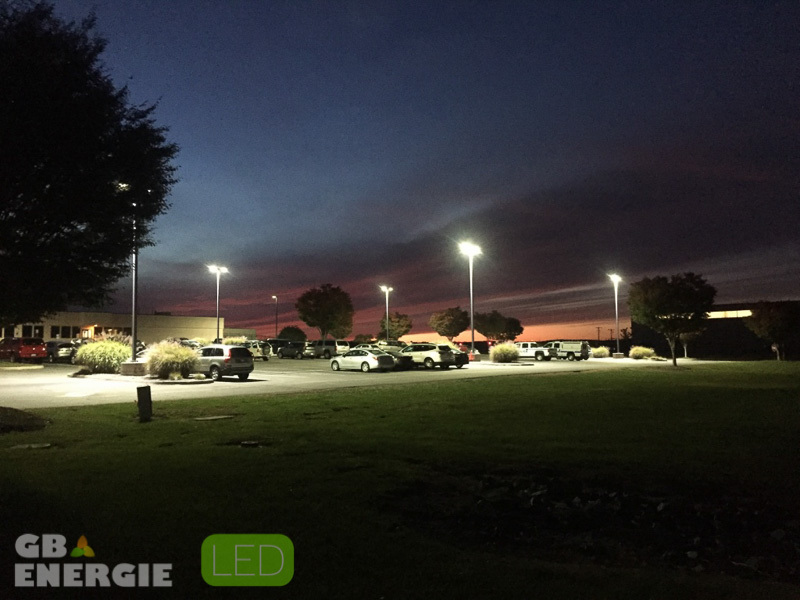 Historical fixtures,site-specific fixtures that are intended to be integral elements of a building or civic space, and even industrial fixtures such as high bay, canopy and wall pack lighting applications are all candidates for LED retrofitting from Revolution. 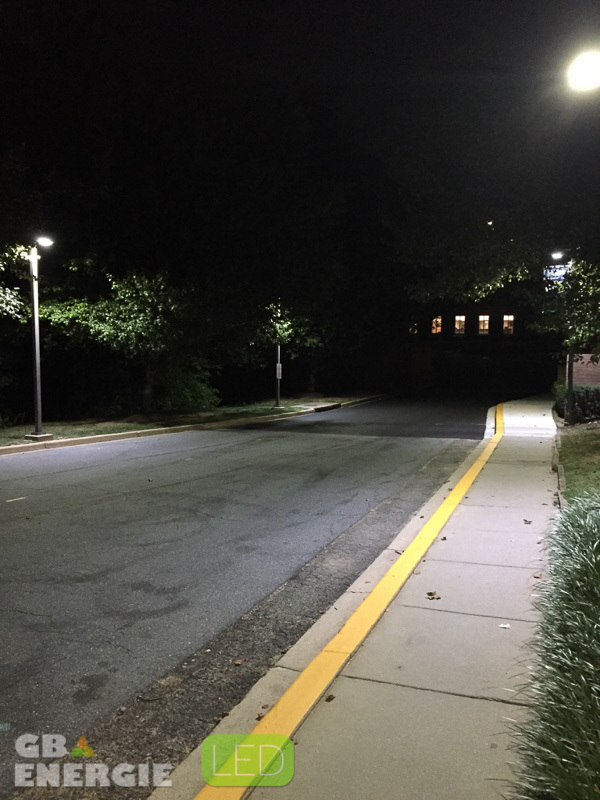 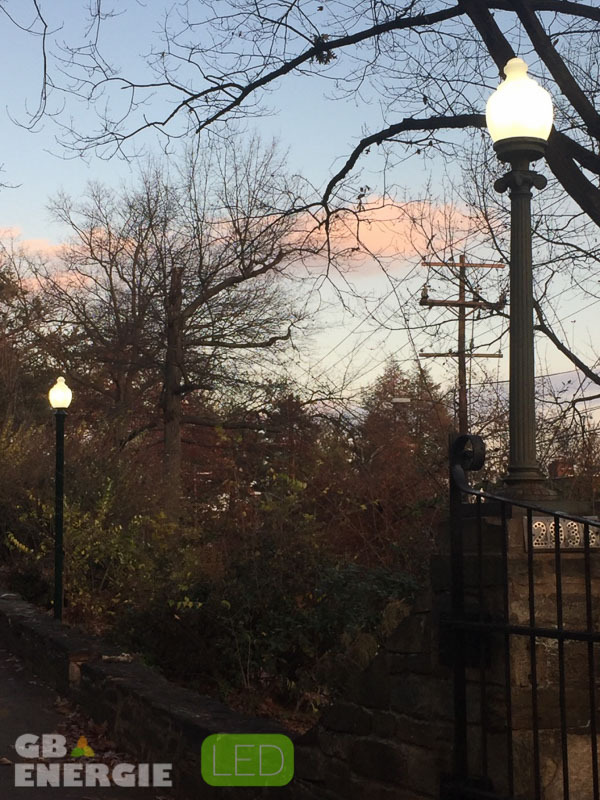 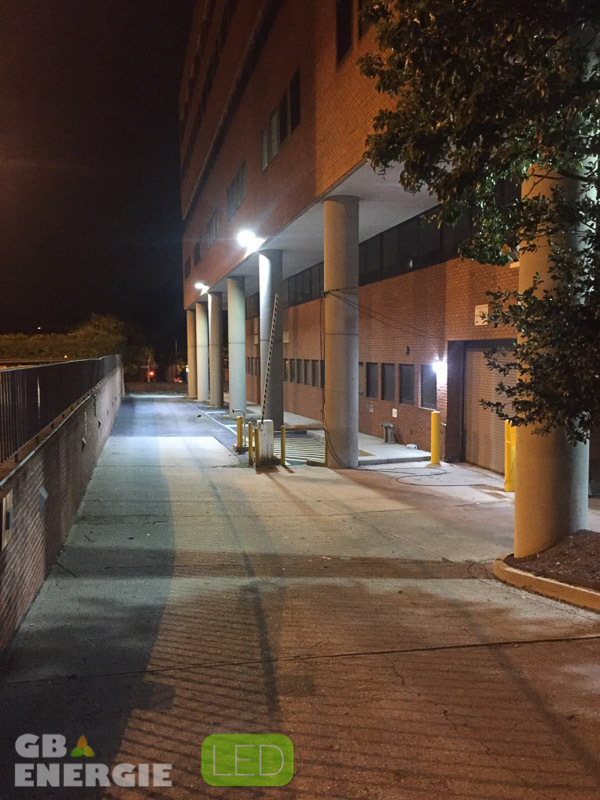 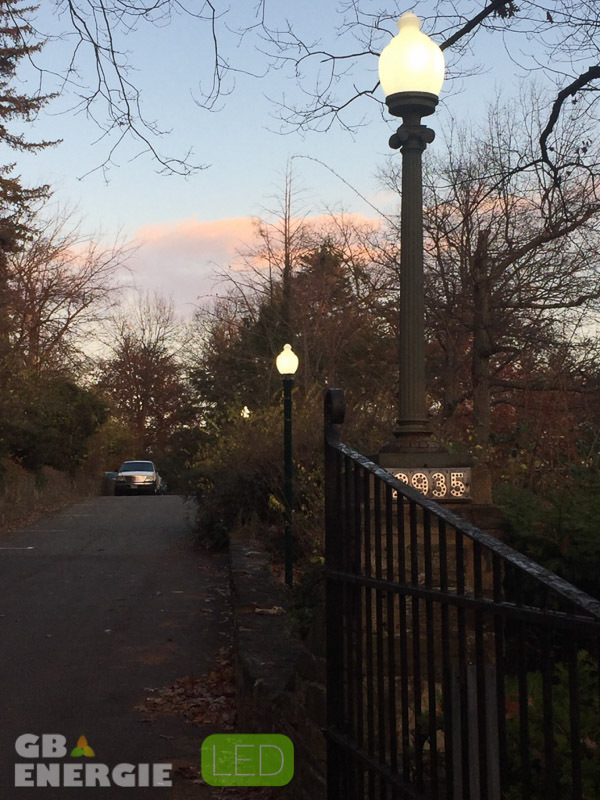 By replacing inefficient lamps and ballasts with a new LED light, customers can capture the dramatic energy savings and performance benefits of LED technology while preserving the original fixtures’ housing, physical location and lighting characteristics.